M-I-C…K-E-Y…M-O-U-S-E! Mickey Mouse! 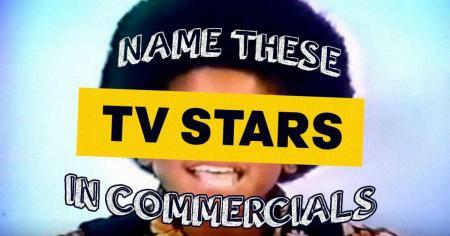 Every kid knows how the song goes, but only a few dozen lucky ones got to sing it on television. The Mickey Mouse Club premiered in 1955, and the young Mousketeers (not to mention host and songwriter Jimmie Dodd) became household names. The kids were grouped into three "teams" — Red, White and Blue — and the Red Team went on to become the principal players of the show. 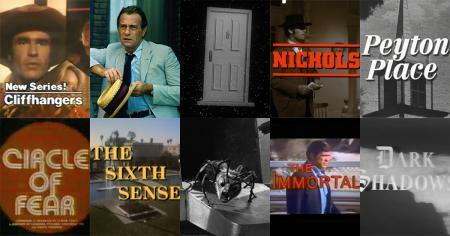 The original run of the series kept children singing and smiling for four seasons until 1959. 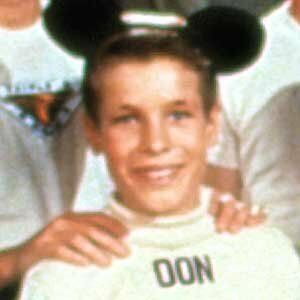 Some of the Mouseketeers went on to become movie and television stars in their own right. Others turned to music careers. A few worked in showbiz behind the camera… or hidden under costumes and behind cartoon characters. 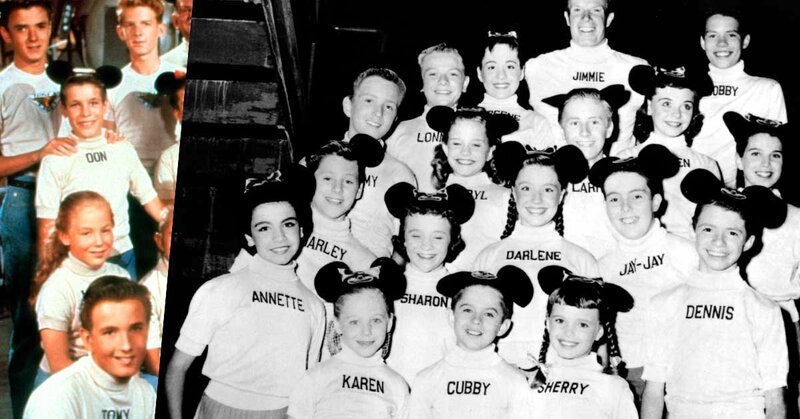 Let's take a look and some of the key Mouseketeers! 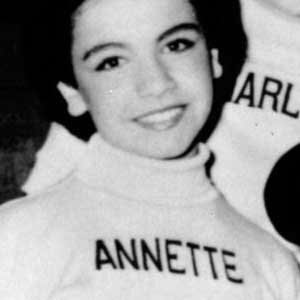 The true star of the Mickey Mouse Club, Annette needs no introduction. Alongside Frankie Avalon, Funicello starred in a series of wildly popular (amongst teens, at least) beach movies in the 1960s. Her fanbase grew right along with her. Check out 8 things you never knew about those beach party films. Western fans are well familiar with Crawford, who was part of the Red Team for the first season. 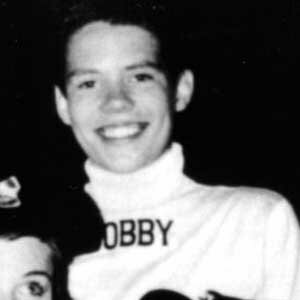 Though he had a short tenure under Disney, he quickly became a teen idol after leaving the Club. Crawford recorded hit records and become a precocious cowboy icon on The Rifleman. Don Grady joined the Club late, in season three, but became a memorable member of the Blue Team, singing duets on the show. 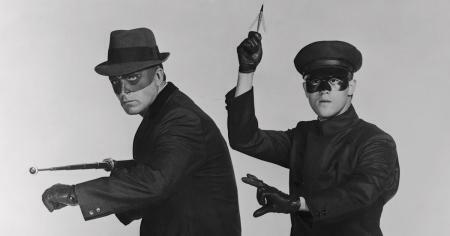 He later leaped to My Three Sons, where he found fame playing Robbie Douglas. He also moonlighted as a drummer in early psychedelic rock bands. 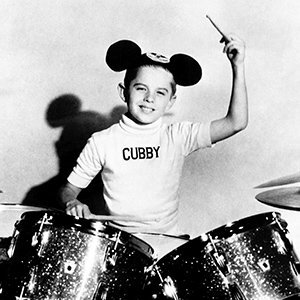 Speaking of drummers, Cubby O'Brien kept the beat for the Mouseketeers. He stayed behind the kit for much of his career, including a long stint as the drummer for The Carol Burnett Show. He even appeared in several episodes of that sketch-comedy classic. Alberoni went into animation, voicing loads of cartoon characters. She was the voice behind Wendy of Super Friends, seen here, and worked on cartoons such as Jeannie (alongside Mark Hamill), Josie and the Pussycats and The Mighty Orbots. She also portrayed Sharon James, a friend of Cissy, in several episodes of Family Affair. 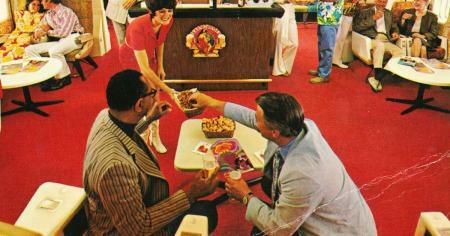 Image: The Everett Collection / Warner Bros.
Baird returned to school when The Mickey Mouse Club ended, but re-emerged, albeit disguised, on several Sid and Marty Krofft shows. On H.R. 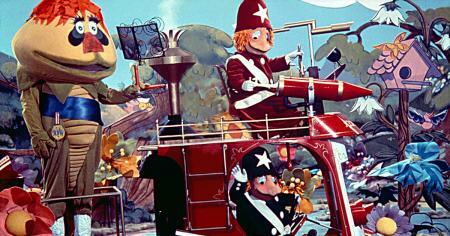 Pufnstuf, she was Stupid Bat, Judy Frog, Shirley Pufnstuf (pictured) and Lady Boyd in 1969. 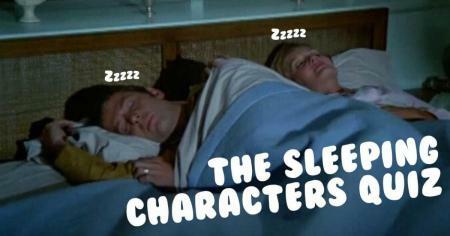 In the mid 70s, Baird also played Sa on Land of the Lost. Cole, like several Mouseketeers, landed a role on My Three Sons (in the episode "A Car of His Own). While on set, he became fascinated with the makeup craft, and got into the makeup trade. As a makeup artist, Cole went on to work on sitcoms including Perfect Strangers, Wings, Bosom Buddies and The King of Queens. In 1979, he won a Primetime Emmy for his work on Backstairs at the White House (1979). 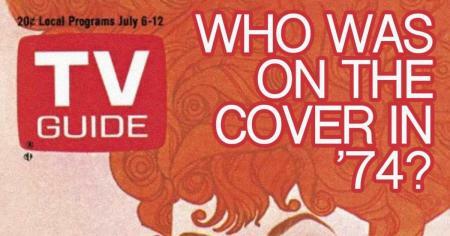 Cast for his singing and dancing skills, Burr became known as "The Velvet Smog," a riff on Mel "The Velvet Fog" Torme. 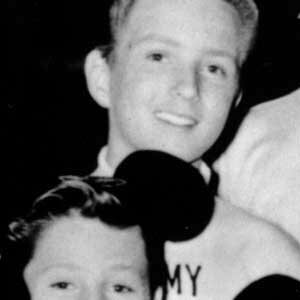 Even as a tween, he sang with a deep croon. After the Club, Burr worked on Broadway and in Hollywood for decades. We particularly enjoyed him as the hippie "Medicine Man" on The Beverly Hillbillies, seen here. You can even spot him in Spielberg's Hook (1991), playing Pegleg. Holdridge went from the Mouse to the Beaver, playing Wally's girlfriend Julie Foster on Leave It to Beaver. 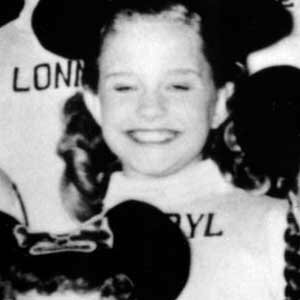 Like many others on this list, she landed a few gigs on My Three Sons, too, a series that seemed to enjoy the Mouseketeer talent pipeline. She retired from acting in 1964 to marry Formula One racecar driver Lance Reventlow. Dickie Dodd (of no relation to Jimmie Dodd) went on to rock 'n' roll glory as a singer and drummer for garage-rock sensations The Standells. The band scored a hit with "Dirty Water," which led them to an appearance on The Munsters. Despite the group being from L.A., "Dirty Water" became the de facto anthem of Boston sports. Dodd performed the song with the band for the Red Sox at the 2004 World Series. Tracey went on to a varied, fascinating career. She popped up in an episode of The Donna Reed Show ("April Fool") and later became a publicist for Frank Zappa. 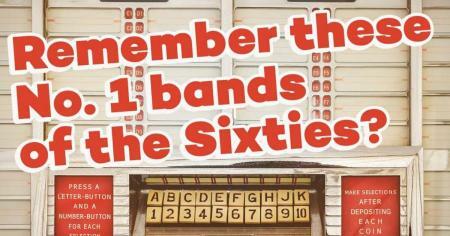 She fronted a rock band dubbed Doreen and the Invaders, and toured Vietnam at the height of the war in 1968, just after the Tet Offensive, playing for soldiers. 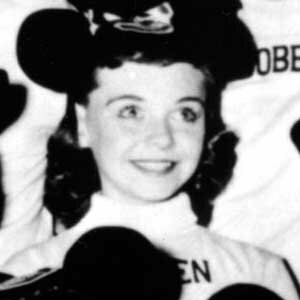 She constantly referred to herself as the "black sheep" of the Mouseketeers. Gillespie stayed with the House of Mouse, recording records for the Disneyland label, singing and narrating tales on vinyl, including Alice in Wonderland and Sleeping Beauty. Burgess wooed Mary Stone (Shelley Fabares) on The Donna Reed Show, before settling in as a ballroom dancer on The Lawrence Welk Show, where he appeared for years, gracefully twirling with his partners well into the 1980s.